The Fireball DWR Hoodie is a regular fit, full zip hoody made from a cotton polyester mix that is treated with DWR to give it a degree of waterproofing. It can therefore be worn on the mountain as a thermal layer or as a soft outer garment with some functionality in town. 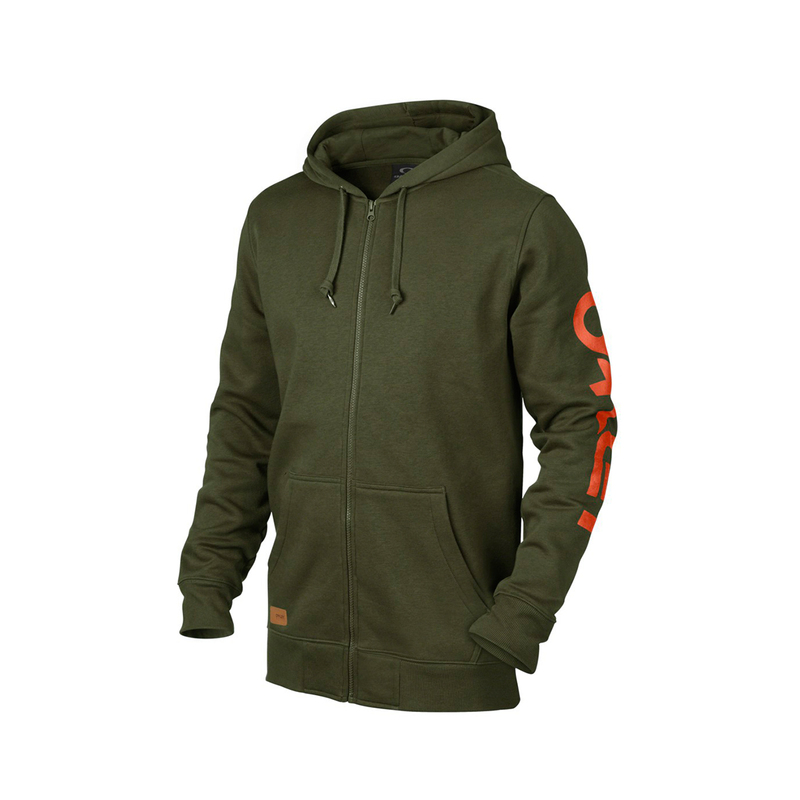 The hoody also features a media-compatible pocket.